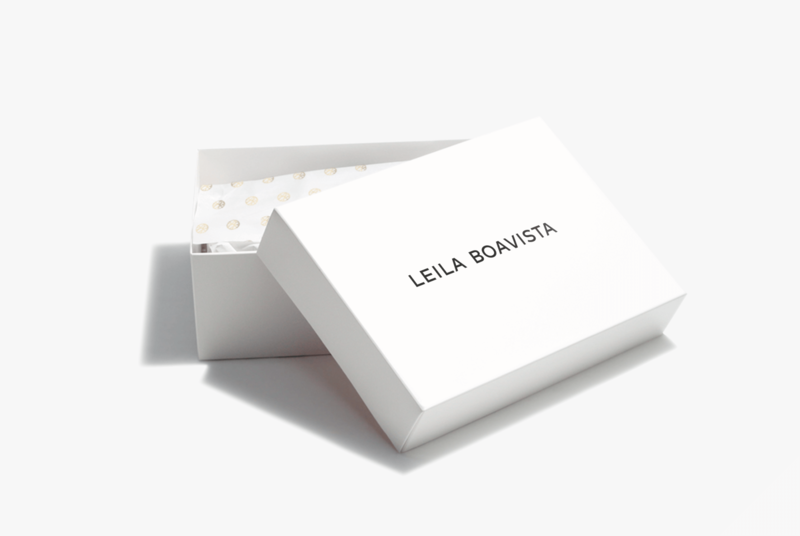 Brand positioning, Branding, Packaging, Advertising Layout and Site Design. 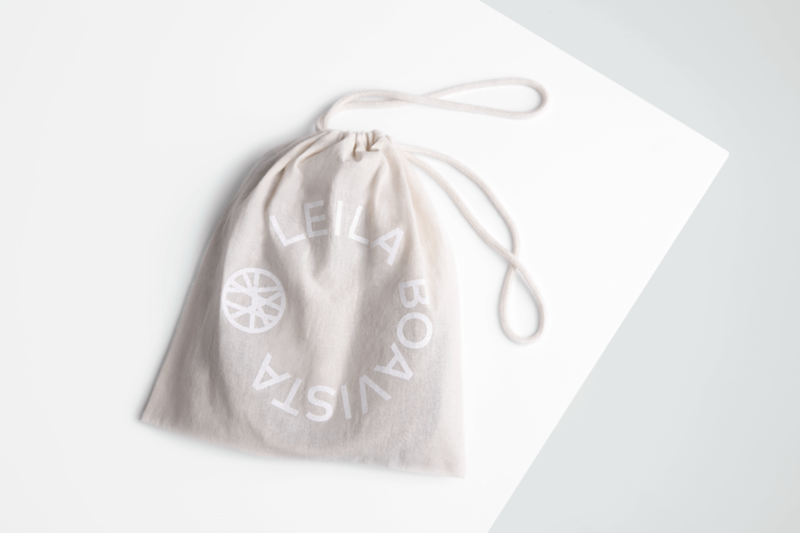 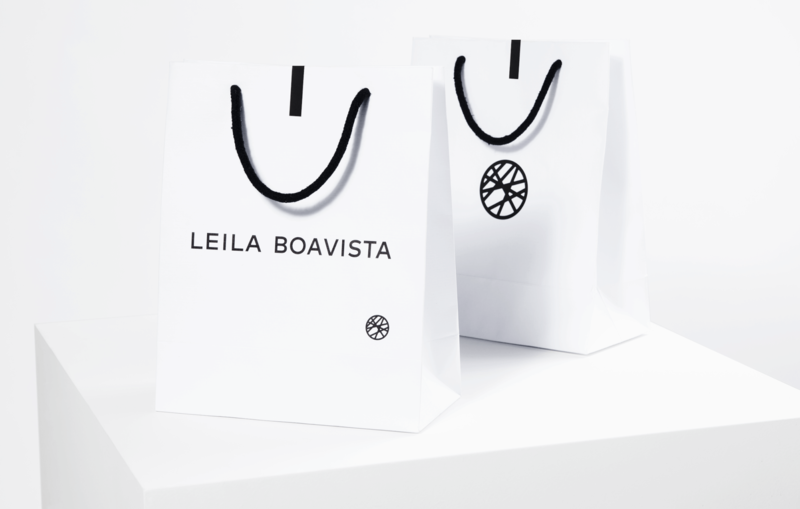 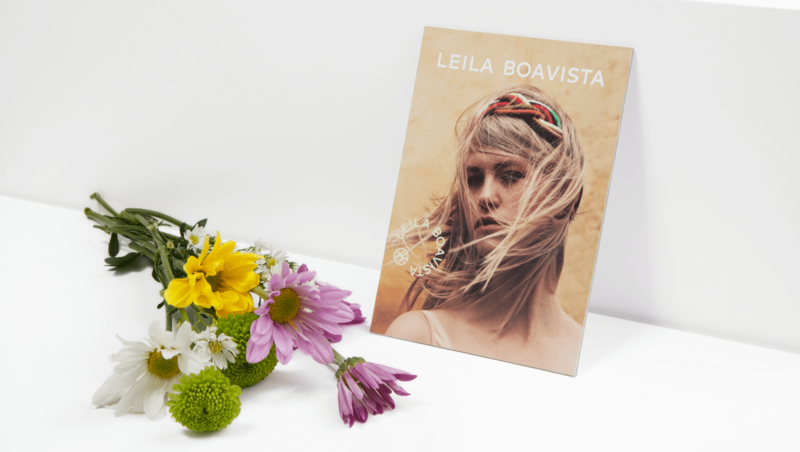 Leila Boavista is an accessory designer, her work is round and curvy, with flexible and fluid forms, and the Brand Identity that Studio Fernanda Schmidt created for Leila Boavista had to follow this idea. 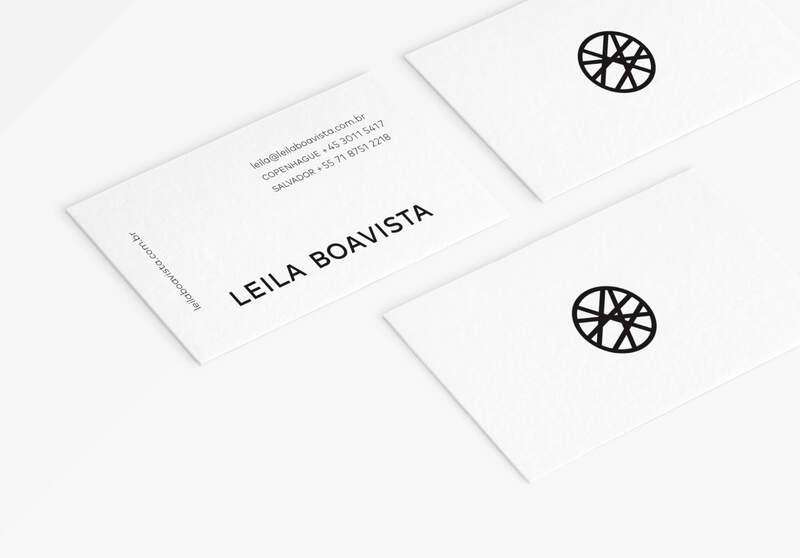 Leila’s logo can be used as a straight line of typography, as a round stamp with type and icon, or as an icon alone. 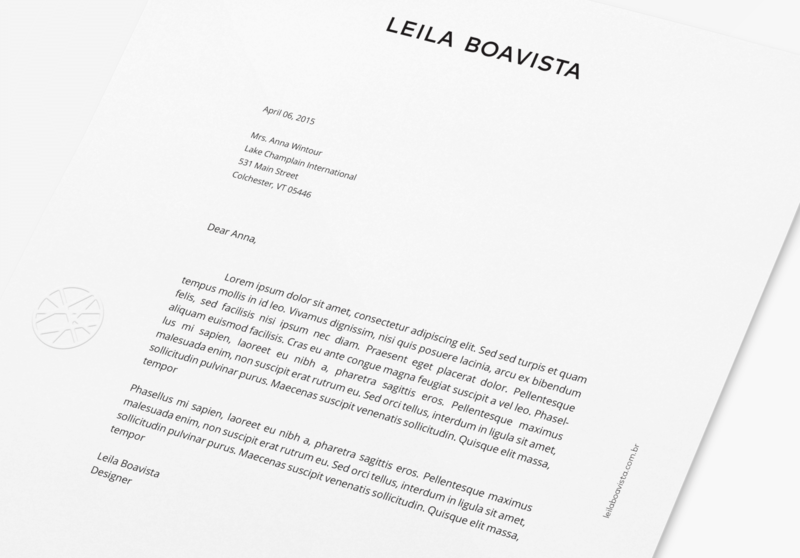 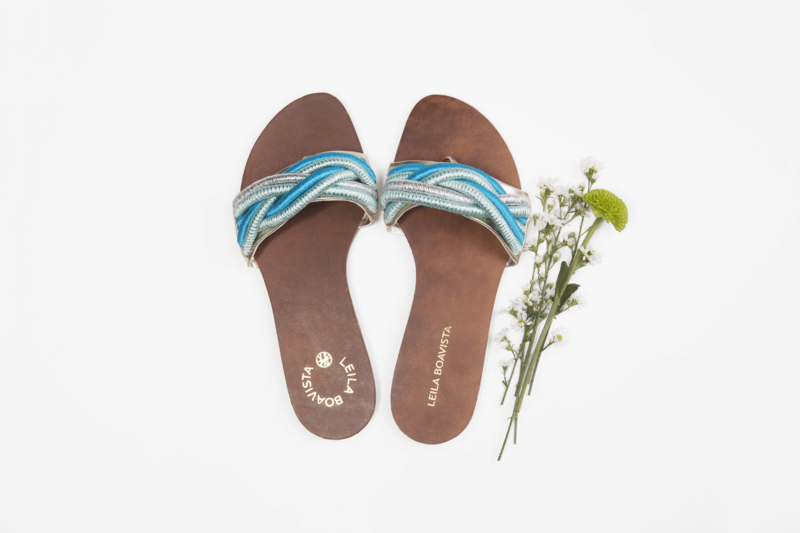 This flexibility is an important aspect of her identity, everything else was kept down in expression to let the products speak for themselves.